TNC Exclusive: In a recent patent we can clearly see Sony camera Multi-Straming Video files at Variable frame rate. Which is really amazing if true. Since the patent literature native language is Japanese so mistakes may happen from our side. Now let’s Jump to details. With the introduction of new Variable Frame based Video Mode the Sony cameras will allow users to select Frames rates even after shooting is done. Multi-stream Will be used while grabbing entire data. The camera sensor and image processor will Multi Stream 60 FPS and 240FPS frames simultaneously to Memory. Optimal frame Speed Function will also going to be implemented by using the (AI) Artificial Intelligence programs to determine the Optimal frame for a given scene. User, after viewing a high frame rate image, and the image quality, if not like the impression when used as slow-motion images, the user can change the frame rate, it is necessary to re-image the high frame rate image. The present technology relates to a display control apparatus, a display control method, and a program that are capable of providing an interface useful for enabling a user to easily determine an optimal frame rate. According to the present technology, at least a first image and a second image which are different in frame rate or frame image quality at the same clock time are displayed at the same position in the display area of a display apparatus. The present technology can be applied to, for example, a digital camera, etc., which can capture images at a plurality of frame rates. 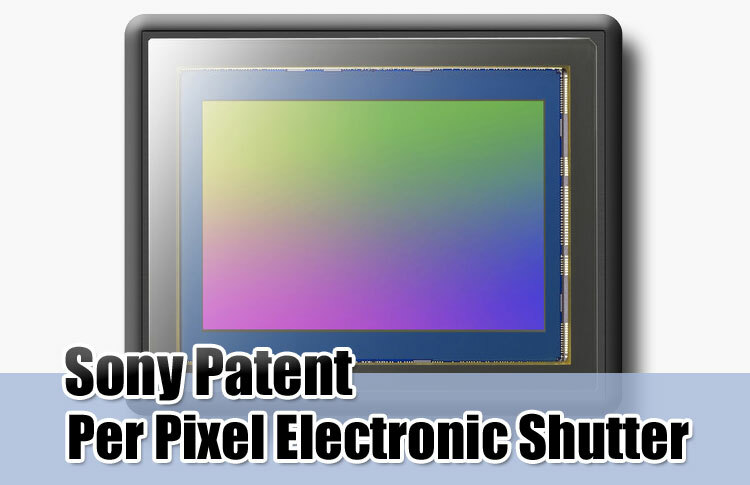 More interesting patent – Sony Patent Shutter for Every Pixel , See more Sony Patents. Just like Nikon Fuji also feeling some heat waves. According to News Mag thestreet.com the U.S international is soon going to launch a investigation into Fujifilm (FUJIY) magnetic tape cartridge and component imports following a patent infringement complaint by Sony. The complaint was filed back in January 2017. Sony claims that magnetic tap cartridge uses Sony tech without a license / permission from Sony. It’s look like world leading Mirrorless makers fight is going beyond ring. Sony is also working on Canon dual pixel CMOS autofocus Technology. 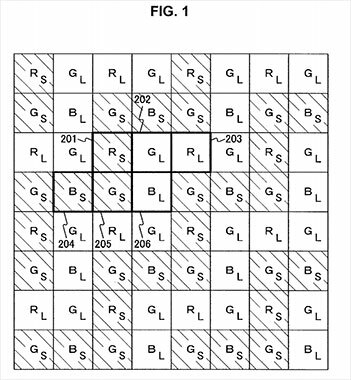 In recent patent document surfaced over the we can spot the same dual pixel pattern scattered in the sensor. Sony is working on a amazing sensor that features shutter for every single pixels. The sensor is capable to control the exposure start and end timing of each pixel. The sensor can create super high dynamic range images since the exposure timing of every pixel is controllable. The sensor can also correct the blur effect of moving objects, so you will get neat and clean images of famous popular places without visitors. Well I am waiting for such a camera, it will sure create record breaking dynamic range with exceptional details and color output.